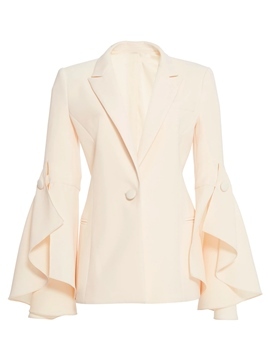 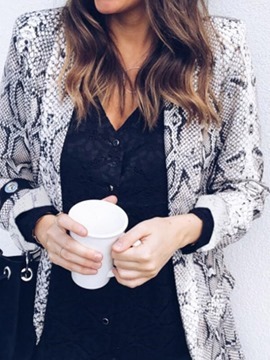 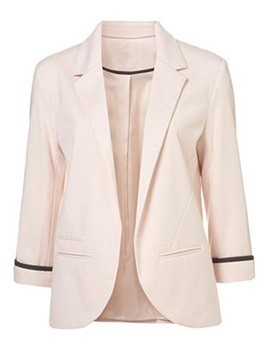 Have you been considering buying fashion blazers for women? 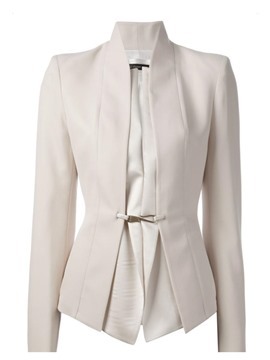 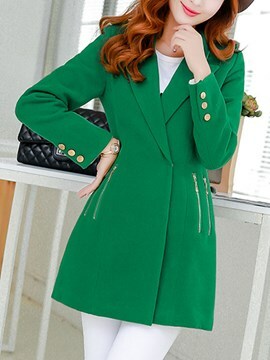 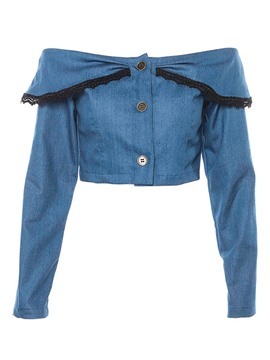 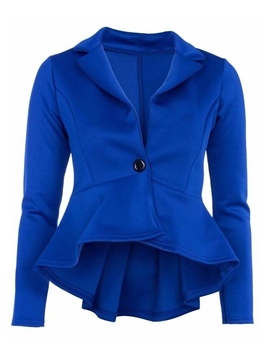 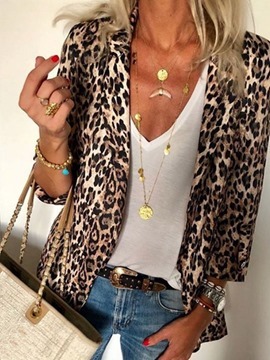 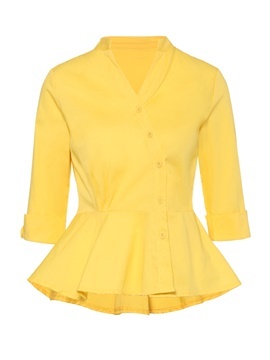 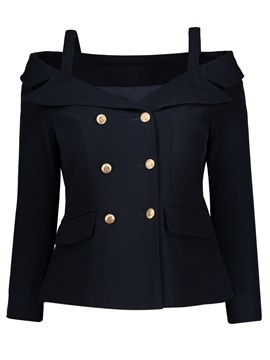 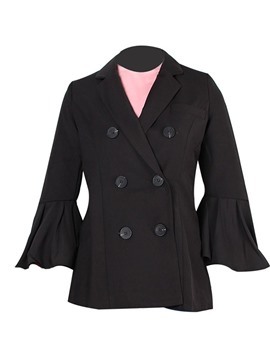 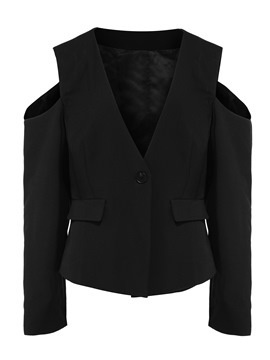 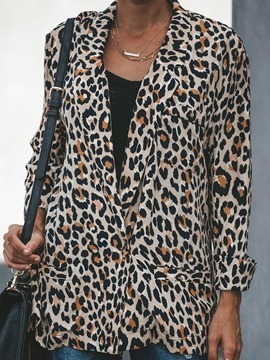 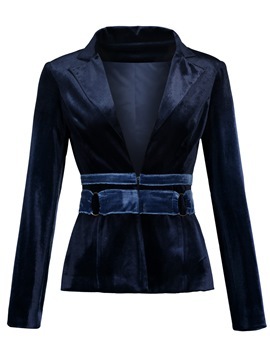 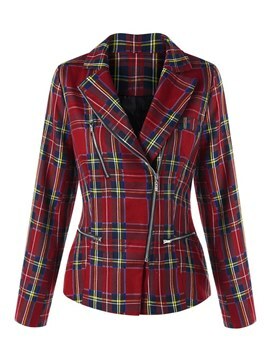 Ladies cheap blazers online shopping at ericdress.com is a good choice. 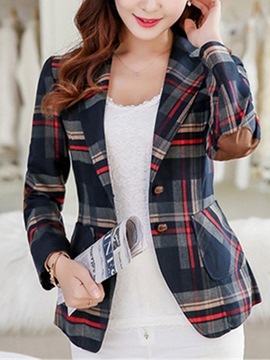 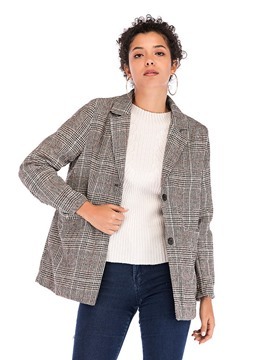 This website has a collection of blazers in different styles, such as vogue velvet blazers, corduroy blazers and checked blazers, and many colors, such as white, blue, red, grey, black, pink,navy, yellow, green,burgundy, blue, orange, brown, khaki, yellow and so on. 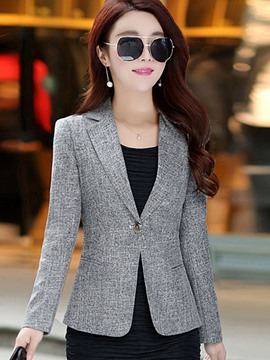 You can find a fitted blazer, whether it's casual or formal. 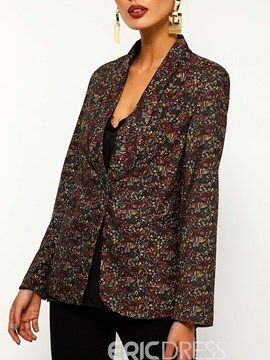 If you are high, you also can try the stylish long blazers. 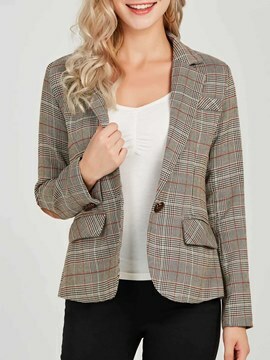 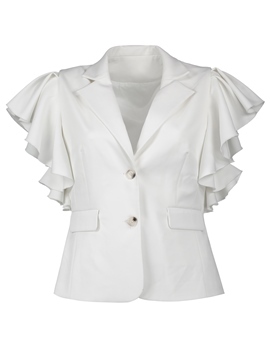 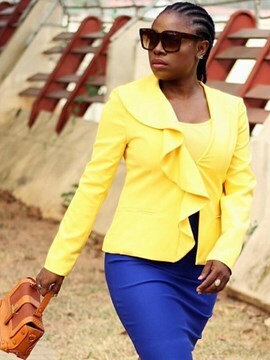 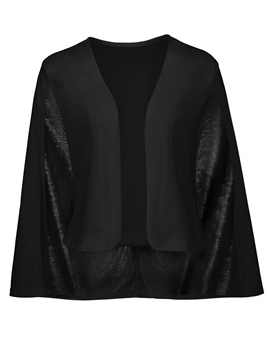 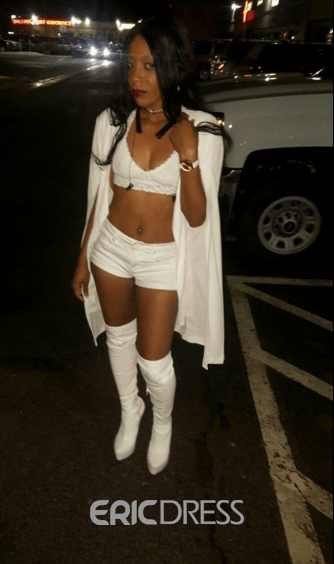 All women's blazers here are on the top of trend and fashion. 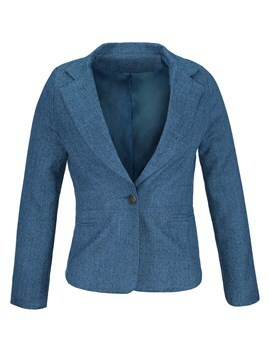 If you prefer to follow the latest trend of fashion, you had better have a look at these cheap blazers. 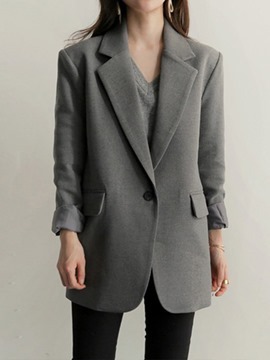 Large for a medium but I love it. 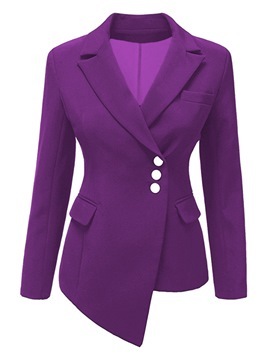 It's a soft material and not too heavy (which is great for looking sharp in hot weather). 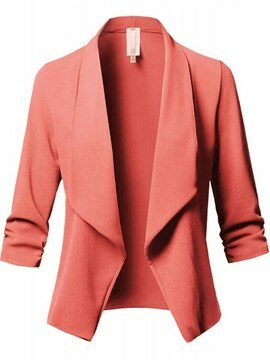 If they offered these in more colors I would order more. 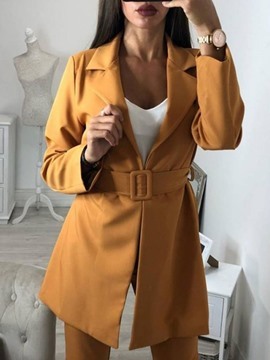 Great find and I can't wait to wear it. 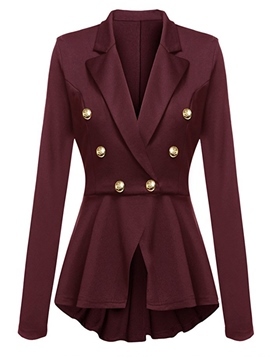 I know I will enjoy EricDress line of clothing. 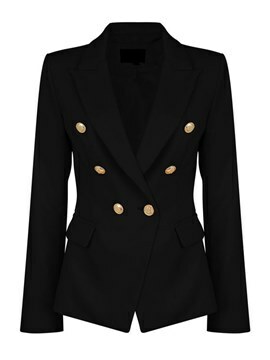 Wow I am speechless, what a such beautiful blazer, very nice material soft to touch, beautiful designer, I can't ask for more just amazing.